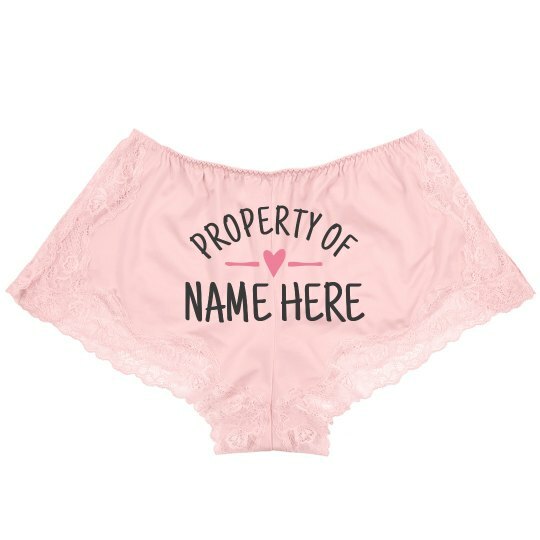 Ticklish lace undies with the message "Property of" is a perfect gift for your owner's name! This personalized intimates is a sure hit! Say no to a boring Valentine's Day night with these on!